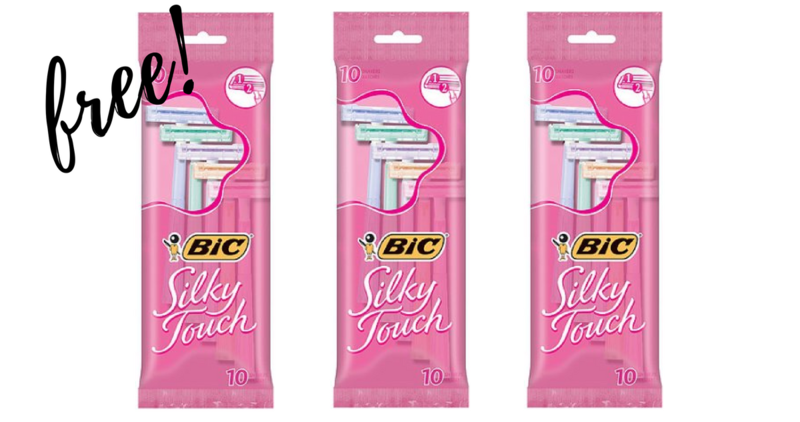 Home > Printable Coupons > FREE BIC Silky Touch Razors! FREE BIC Silky Touch Razors! Print a new BIC coupon today and save on razors this week at Kroger. Pair in the new BIC coupon with a Checkout 51 to get BIC Silky Touch razors for FREE!